Our black and white plans onto 90gsm paper using a state of the art Canon IPF670 printer with high print speeds and high resolution. This machine is suited to handle all your print jobs perfectly. For instore use only the printer with it's attached scanner can directly copy up to A1 in black and white or colour. Scans can be emailed in Tiff or PDF version. 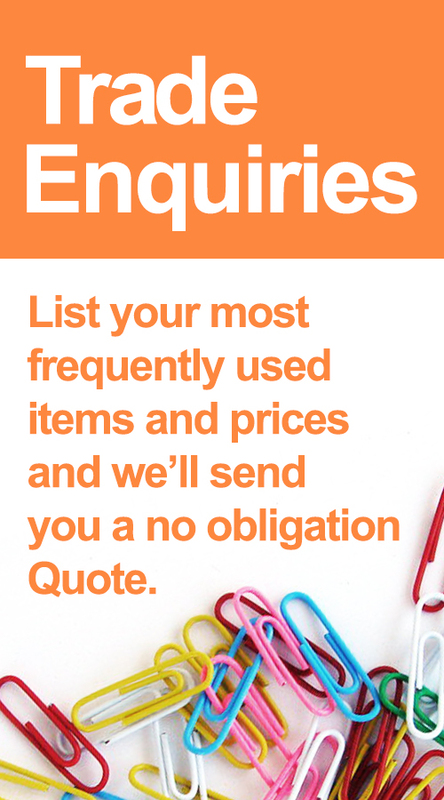 Prices for instore may vary slightly than those online, so please check instore offers for quantity prices.